Sell For Sale By Owner (FSBO) and list with an agent at the same time. If a buyer agent brings you an offer, that you accept, pay that agent a commission. 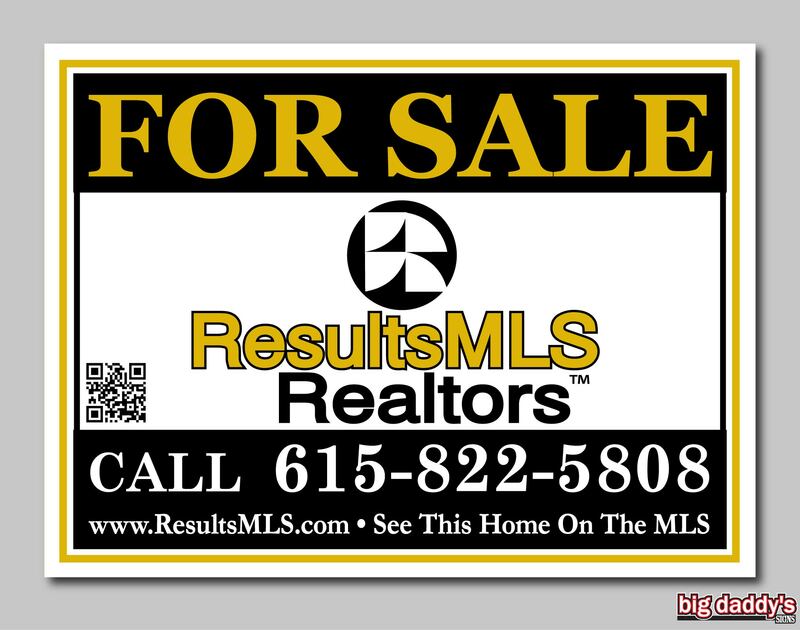 We list you on the Tennessee local agent MLS. Sell by owner - FSBO on the MLS for a flat fee. 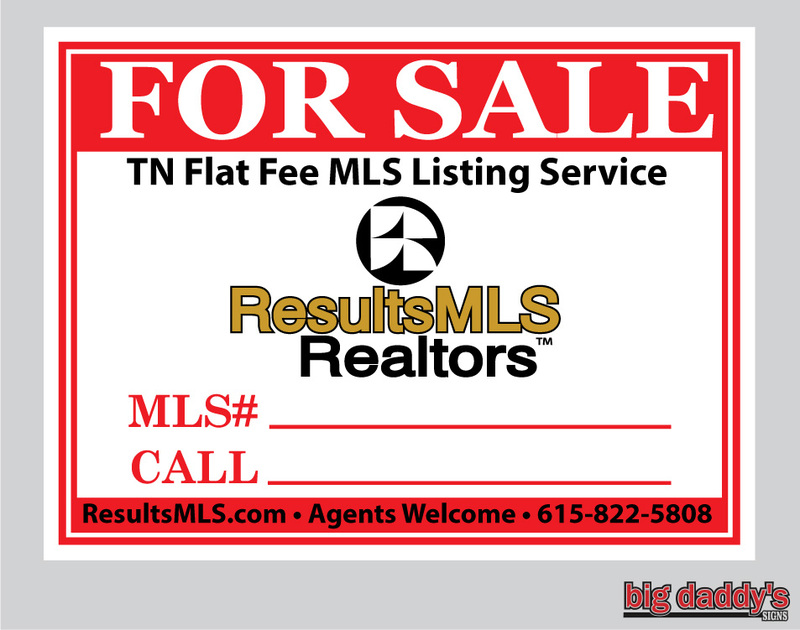 List your property on the Tennessee REALTOR® MLS for a flat fee. You are listed just like any other listing in you local MLS but you have the flexibility to sell by owner and not pay a buyer agent commission. We are your listing agent, but instead of working for a high commission, we are working for a flat fee. We provide all the same services as any agent. There is only one Tennessee REALTOR® MLS in your area, and this is where we will be listing your property. We have "unbundled" our services. You pay for the service that fits your needs. We are your listing agent. Your listing will look the same, as all other listings. How much you pay us to list is not mentioned on the MLS. The only commission listed on the MLS, is how much you are offering to pay the buyer or leasing agent. Tennessee For Sale By Owner MLS Listing Service may be the future of real estate services for all listings as it just makes sense for home and property sellers. Today, through more than 800 MLSs, brokers share information on properties they have listed and invite other brokers to cooperate in their sale in exchange for compensation if they produce the buyer. 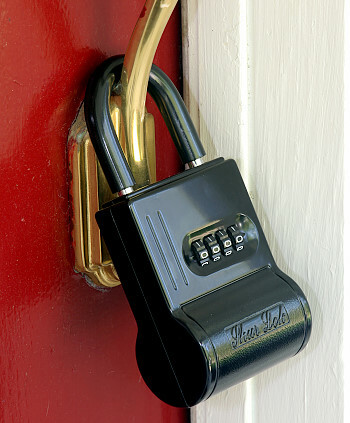 Sellers benefit by increased exposure to their property. Tennessee Buyers benefit because they can obtain information about all MLS-listed properties while working with only one broker. The Tennessee MLS is a tool to help listing brokers find cooperative brokers working with buyers to help sell their clients' homes. Without the collaborative incentive of the existing MLS, brokers would create their own separate systems of cooperation, fragmenting rather than consolidating property information. MLSs are private databases that are created, maintained and paid for by real estate professionals to help their clients buy and sell property. In most cases, access to information from FSBO Tennessee MLS listings is provided to the public free-of-charge by participating brokers. Data that is not publicly accessible includes information that would endanger sellers' privacy or safety, such as seller contact information and times the home is vacant for showings. Listing term depends on your listing plan. You may cancel listing at anytime, for any reason, unless your home is under contract. The MLS does not allow us to cancel, if a property is under contract. Please click each package details to see terms. A commission must be paid when listing in the Realtor MLS. 3% is recommended (2% minimum). Once you are on the MLS, your listing will automatically down-load to Zillow & Trulia. Downloading to all participating real estate web sites is a function of the MLS in your area. Our website allows buyers to look up your contact information and contact you direct. Also, the $379 and $499 packages allow you to put your phone number on the yard sign. Our 6 month flat fee mls package pricing is for those sellers who feel comfortable handling most aspects of the home sale themselves. Of course we are here to help in any way, but this is a limited service listing. You can add more photos and more assistance such as contract offer negotiations either now before check out, or at the time of an offer. We strongly recommend some sort of representation when you get an offer to make sure you are best represented and protected. All terms and conditions are detailed in the listing agreement. Our 12 month flat fee mls package pricing is for those sellers who feel comfortable handling most aspects of the home sale themselves. Of course we are here to help in any way, but this is a limited service listing. You can add more photos and more assistance such as contract offer negotiations either now before check out, or at the time of an offer. We strongly recommend some sort of representation when you get an offer to make sure you are best represented and protected. This plan does include ads on Trulia, Yahoo and Zillow. All terms and conditions are detailed in the listing agreement. Susanne is a licensed Real Estate Broker in the State of Tennessee since 2006. She has built her business by providing exceptional service and quality products while introducing a new flat fee listing model to save buyers and sellers money. Susanne also believes honesty and integrity are the most important features of life and business. Susanne's mission is to create alternatives to the traditional way of selling real estate by "un-bundling services".